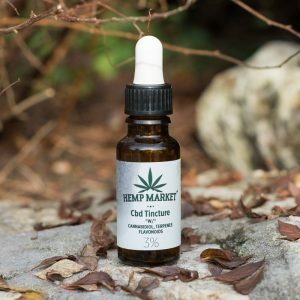 Our Hemp E-Liquid offers a whole new way to enjoy CBD – with maximum convenience and flavor. 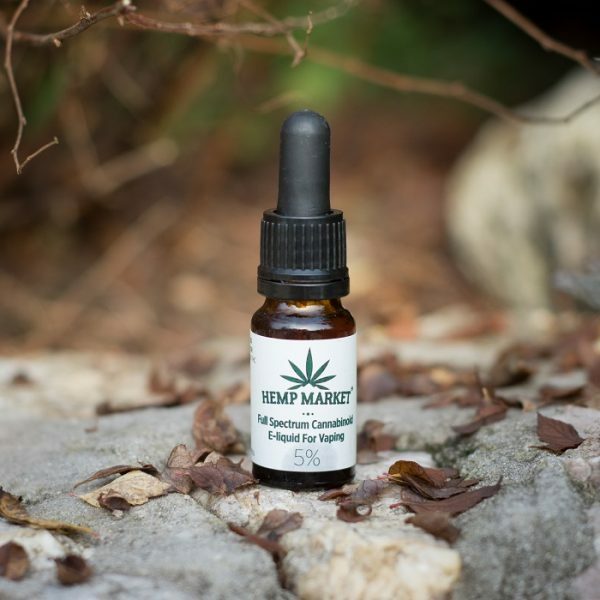 Each bottle is made from certified European hemp, and has been extracted using clean, solvent free, CO2 technology. 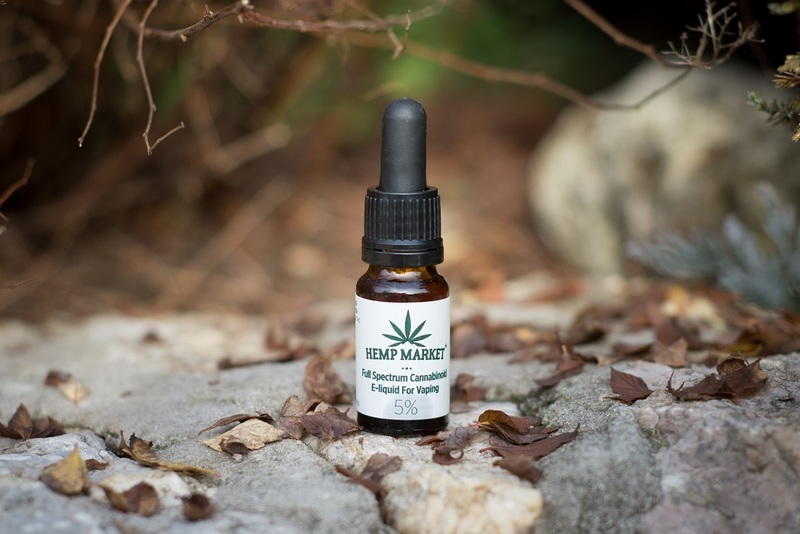 This ensures that each and every one of our bottles of E-Liquid contains pure, natural and unadulterated Hemp extract. Of course, there are no synthetic cannabinoids added. Charge up you vaporizer, and enjoy the goodness. 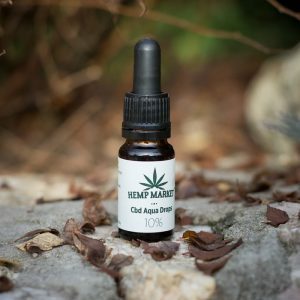 Each bottle contains 10ml of E-Liquid, with each millilitre delivering about 120 puffs. 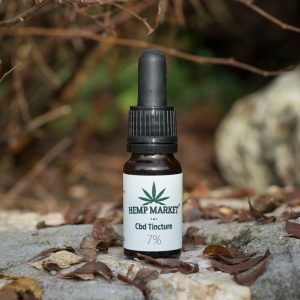 With 500mg of pure Hemp extract, our E-Liquid is a highly concentrated, that offers almost immediate results. Developed for users who do not vape often, or for those who require higher dosages. 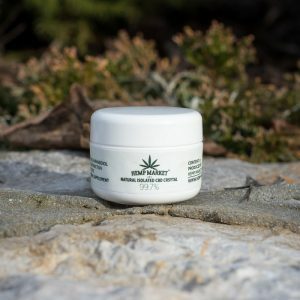 Our E-Liquid provides a strong medicinal alternative. 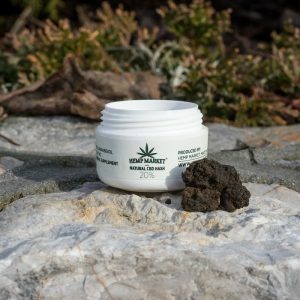 Ingredients: Cannabidiol & other cannabinoids, vegetable glycerin, propylene glycol. Nicotine free!